I spent my childhood wanting to be a mermaid. I’d spend hours wishing my name was Ariel and practicing my magical singing voice. Years later, when I discovered the yoga practice—my eyes lit up when I found out that there was something called the Mermaid pose. Of course, I was naturally drawn to the pose and spent months creating the opening in my body needed to take this pose. 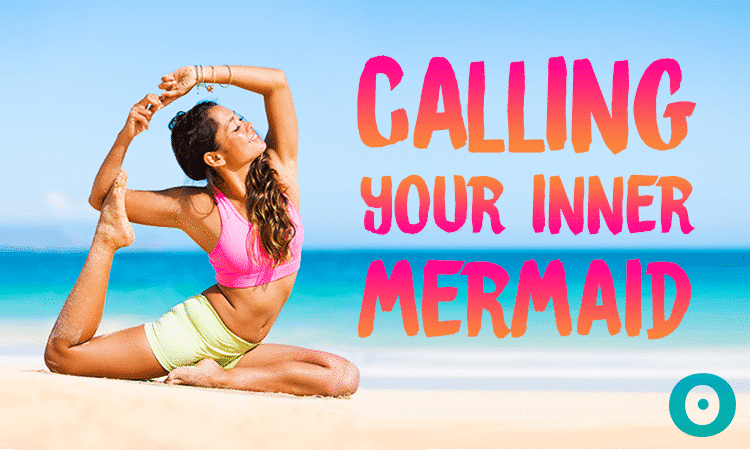 Now, as a yoga teacher, I have learned a few tips and tricks along the way that I am happy to share on our quest to mermaid-hood. 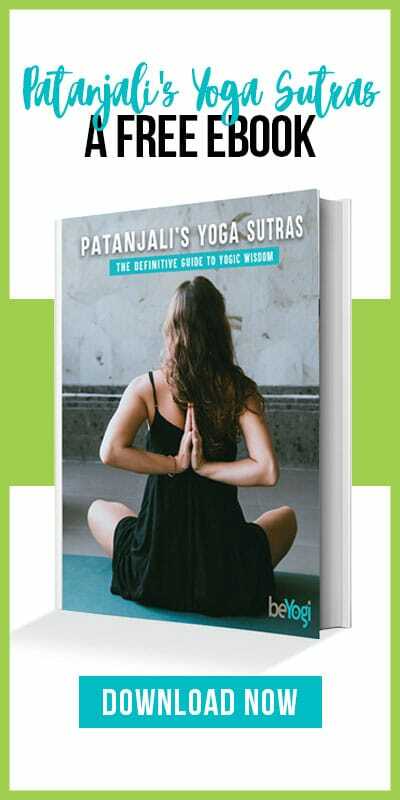 Mermaid pose is a variation of One-Legged King Pigeon pose (Eka Pada Rajakapotonasana). It’s a combo move—a hip opening seated pose combined with a backbend. It requires your hips to be flexible enough to take the basic shape of Pigeon pose and mobility through your upper or thoracic spine. Not only is it awesome to be a mermaid for a few minutes, but it’s great for stretching the hip flexors and quadriceps. It allows you to strengthen the core and challenge your balance as well as your breath. Keep in mind, Mermaid pose is an advanced pose, practice it with caution and consult with your yoga teacher before you take a stab at it. ​Begin in Downward-Facing Dog. 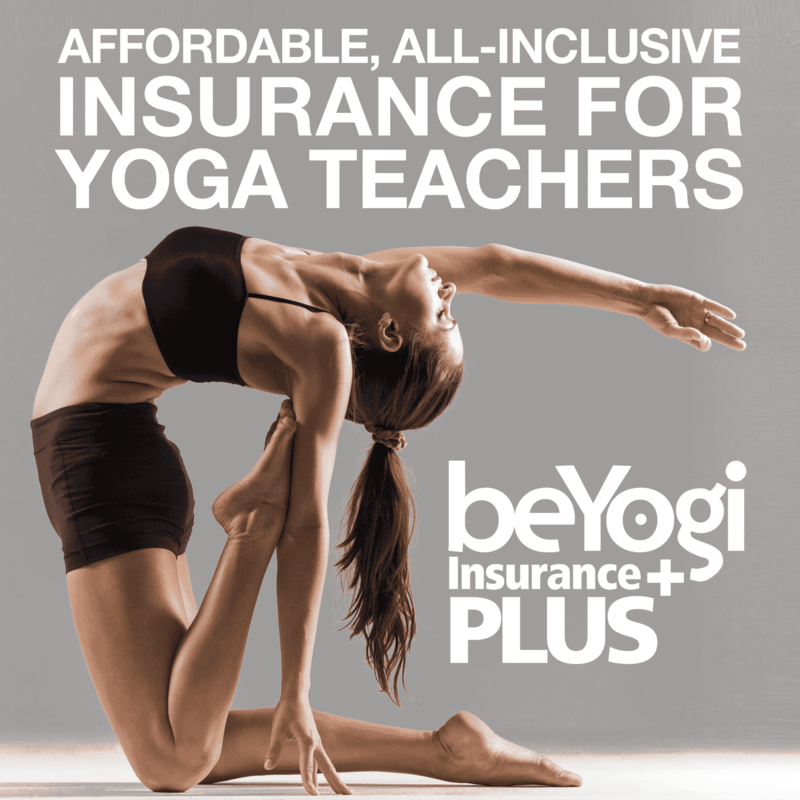 Sweep your right leg across the top of your mat for Pigeon pose with your right leg forward. Find your balance, slowly walk your hands back toward your legs as you lift your chest up. Bring your hands to your hips to stabilize your core to ensure that your hips and shoulders are squared toward the front of the mat. ​Curl your left toes under to engage your left leg. Start to bend your left knee back behind you and bring your left heel toward your seat. Lift your chest and reach back with your left hand and take hold of your foot. Pause for a few breaths to open up the muscles in the front of your left leg. ​Bend your left elbow and slide your left foot down your arm until it reaches the inside of your left elbow crease. Keep this position locked as you reach your left fingertips upward. ​Reach your right arm straight ahead with your palm facing in toward the midline. Bend your right arm and point your right elbow up toward the sky. Connect the dots and grab hold of your left hand with your right hand. 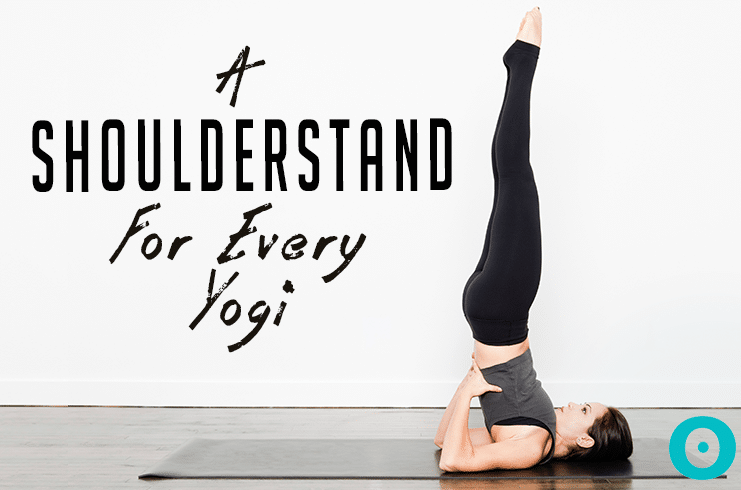 ​Root your tailbone down toward the ground and lengthen your sternum up toward the sky. Work on squaring your shoulders and hips forward, drawing your right hip forward and your left hip gently back. ​Balance and breathe, take five deep breaths continuing to lift out of your hips and open your chest then release and move back into Downward-Facing Dog. After resting in Downward-Facing Dog, repeat on the left side. If the full variation is not working for you and your practice, here are some modifications to make being a mermaid a little easier. Low Lunge pose – Helps to stretch the hip flexors, hamstrings, and groin. Also helps to open both the chest and abdomen. Warrior I pose – Strengthens the arms, legs, shoulders, and back. Also stretches the hamstrings, calves, ankles, and shoulders. Bridge pose – Improves posture and opens rounded shoulders. Also helps to stretch the abdominal organs and improves digestion. If your back or quad flexibility is preventing you from reaching your foot, use a belt or strap to create a loop around your back ankle. Use the long end of the strap to make it easier to reach your back foot. If your external hip flexibility is preventing you from taking Mermaid pose easily, or you find yourself falling over in the pose, try wedging a block or small bolster underneath your front hip to stabilize the foundation of the pose and give you more firm footing. If you have mastered the basic Pigeon pose and would like to deepen your expression, you can also play with Mermaid pose variation of some other favorite poses!